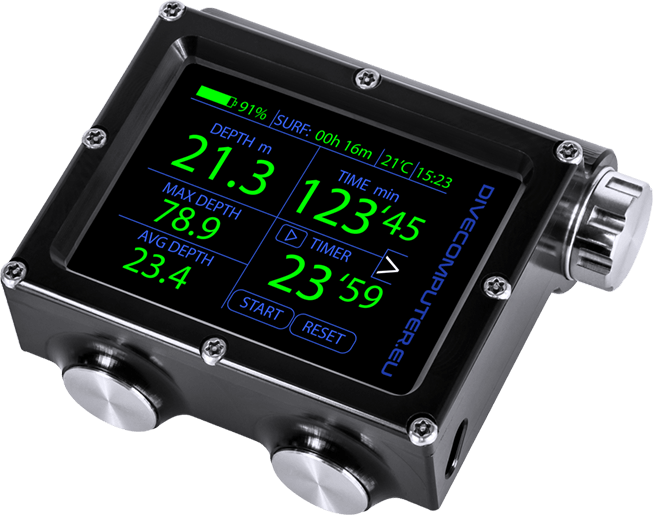 Divecomputer.eu will automatically switch on when submerged underwater. 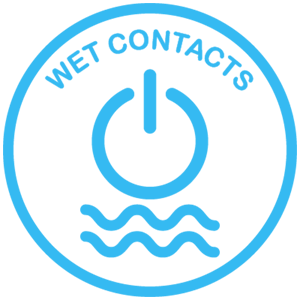 It is a function that detects the presence of water with wet contacts. They are placed on the plug of the battery and the metal cover of the pressure sensor. This solution reduces power consumption almost to 0 in sleep mode. Multifunctional dive computer for beginner and experienced divers. 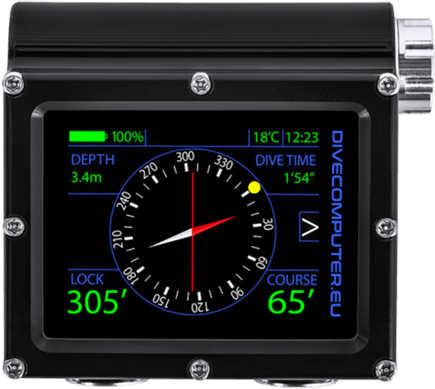 Divecomputer.eu is a device designed for freedivers, divers doing recreational dives without mandatory decompression stops required, but also for open circuit technical divers using trimix gases, and for rebreather divers. All of the computer modes are unblocked as default and available in the basic price. 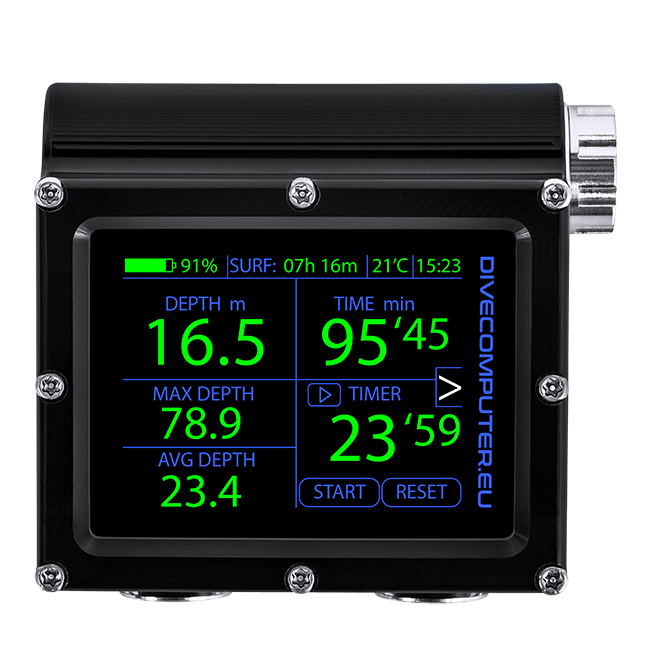 All of the below features of our multifunctional dive computer are available straight after the purchase for a standard price, there is no need to unlock or buy any add-ons. 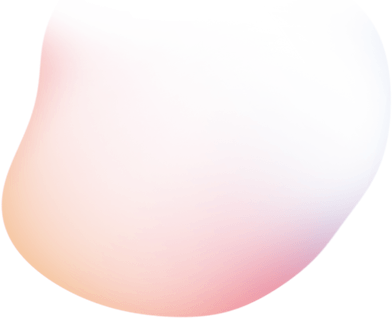 Popularly used and widely acknowledged decompression algorithm based on Bühlmann’s ZH-L16 + Gradient Factors. 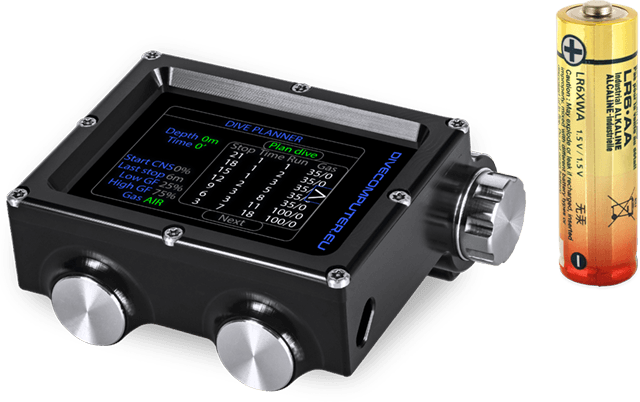 Pre-configurable gas mixes, up to three diluent gas mixes for Closed Circuit Rebreathers and seven Open Circuit gas mixes. Four timers with extended management used for calculations of pragmatic decompression. Simple depth gauge and timer with one stopwatch. 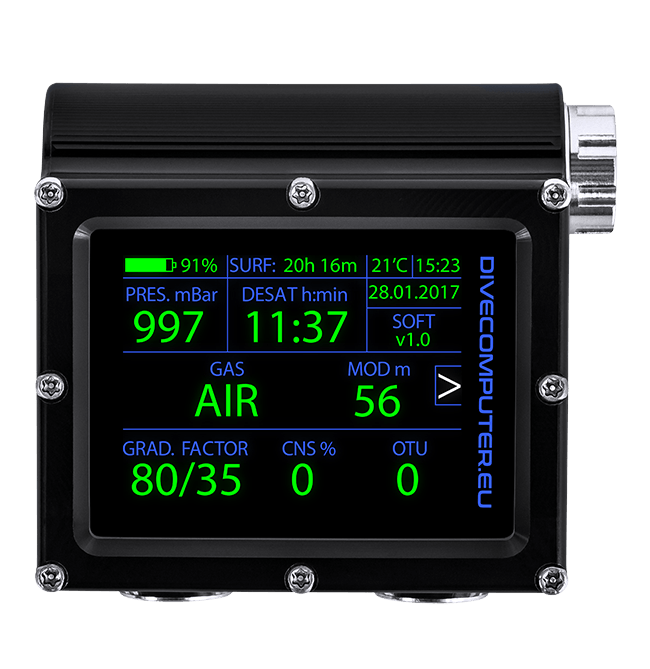 Extended depth gauge and timer with four stopwatches. 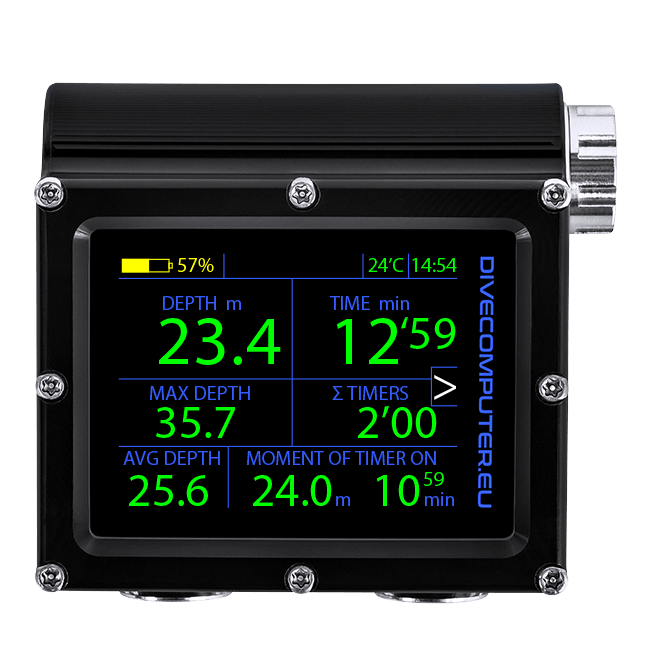 Dive computer calculating decompression for Air and Nitrox gas mixes. Advanced dive computer calculating decompression for Air, Nitrox and Trimix gas mixes. 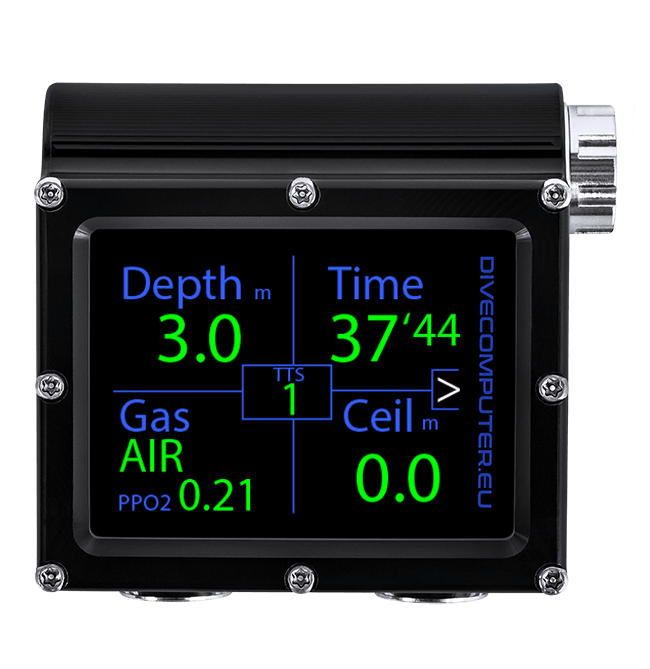 Advanced dive computer calculating decompression during a closed circuit rebreather dive with fixed PPO2 for Air and Trimix diluent gas mixes. 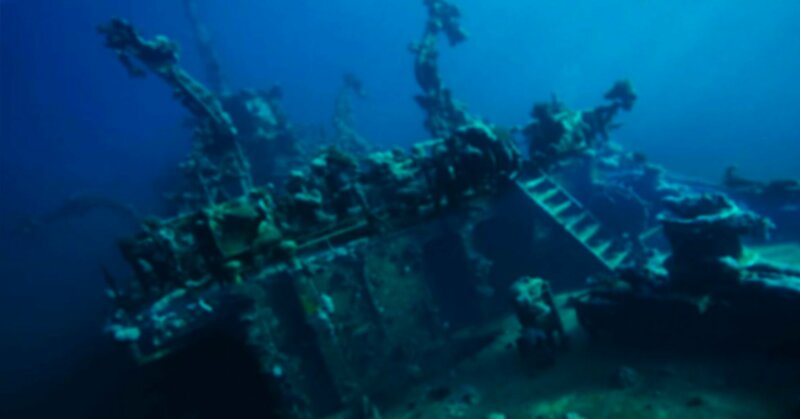 Mode dedicated for very experienced divers showing variable ceiling value based on Bühlmann tables. Try it before buy it now! The heart of the system is the electronics board with ARM micro-controller and peripherals. 6-layer PCB board on which there are power supply converter, static RAM memory for logbooks and tissue information storage, digital compass with accelerometer, analog digital converters for external PPO2 readings, bluetooth transmission module and socket for TFT display connection. 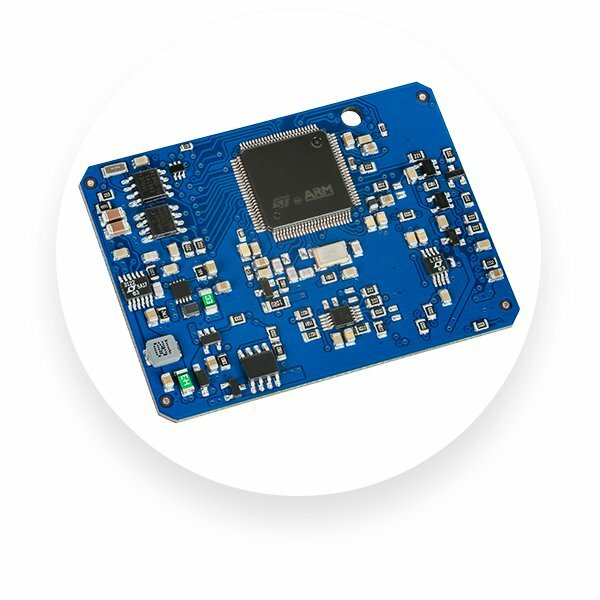 SMT, fast, modern and powerful micro controller with embedded software. Low power consumption bluetooth module for upgrading system. Multi axes digital sensor for calculating magnetic north. Swiss made, up to 30Bar. True colour, 320 x 240 LED backlit display. 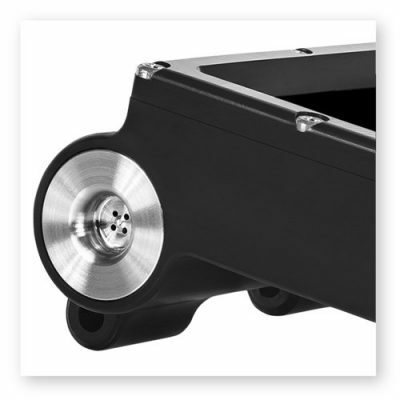 Easily operated and accessible, 18mm diameter. 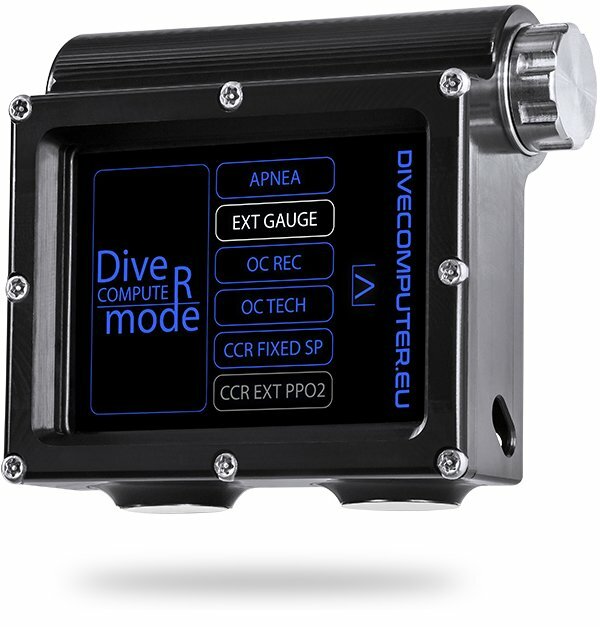 Communication of the dive computer with the outer environment is provided by the built-in bluetooth transmission module. Firmware upgrade is done with the use of software dedicated for Windows, Mac and Linux Operating Systems. Divecomputer.eu is powered by standard alkaline AA user replaceable battery and has built-in real-time clock support enough to run up to 48h of work without the battery inside the computer. Replacing the battery is easy due to the use of commonly used and widely available AA standard battery. Digital compass with possibility of locking the course, with full graphic presentation as in standard compasses used by divers. 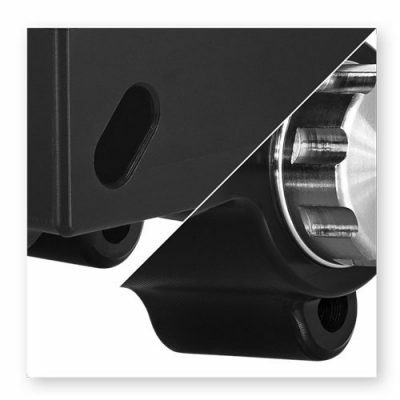 Robust design made from polyacetal (delrin, POM) and stainless steel 316L. The whole was designed as 3D model and made on cnc machines. Made from stainless steel 316L provides very tight sealing of the pressure sensor and perfect thermal conductivity for accurate temperature measurements. 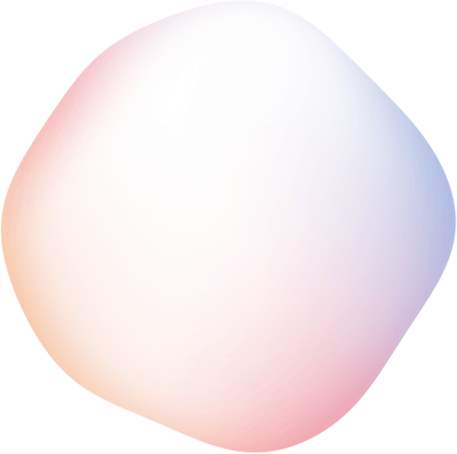 Placed perpendicularly to diver’s forearm, make it easy to manage the computer without unnecessary manoeuvring of the hand. Prevents over scratching of the top glass and eliminates side reflections improving the screen’s readability. 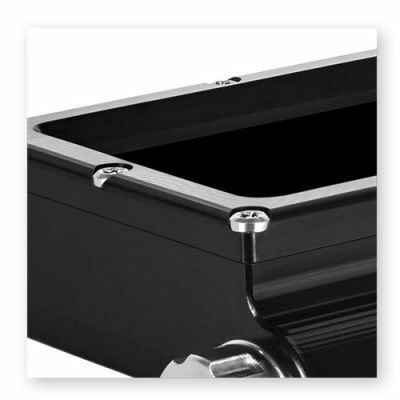 Allow to mount the much preferred 5mm bungee cord and easily adjust computer’s position and tightness on hand. Here you can get the user’s manual in pdf file in 2 languages: English and Polish. 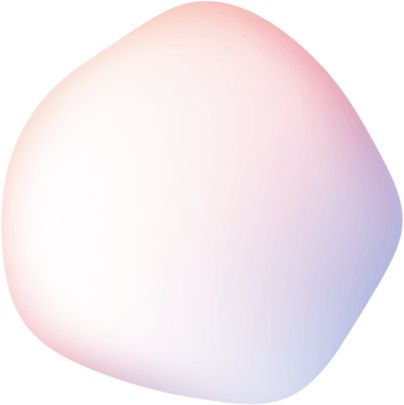 Here you can get the latest version of the firmware. Try it before buy it program in whole European Union. 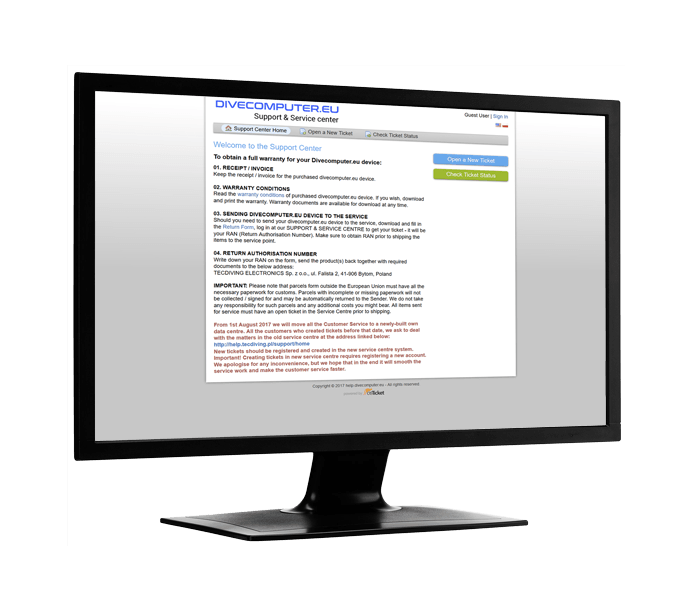 Take Divecomputer.eu for 7 days tests and check if it meets your expectations.